The Salvation Army of Athens provides emergency services to families in Clarke, Oglethorpe, Madison and Jackson counties. 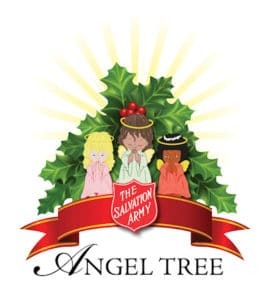 The organization’s Angel Tree Program helps supply over 2,100 children with Christmas gifts in the greater Athens community. 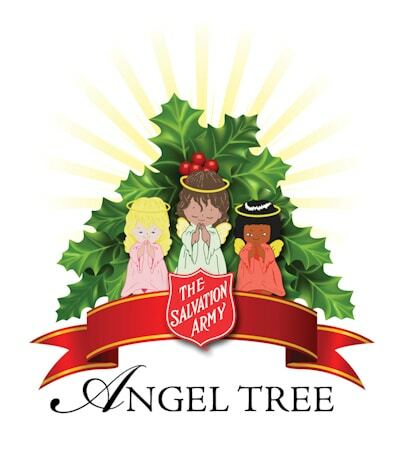 Pick up an angel and support this worthy cause.